This is an Exotic Bag through and through. 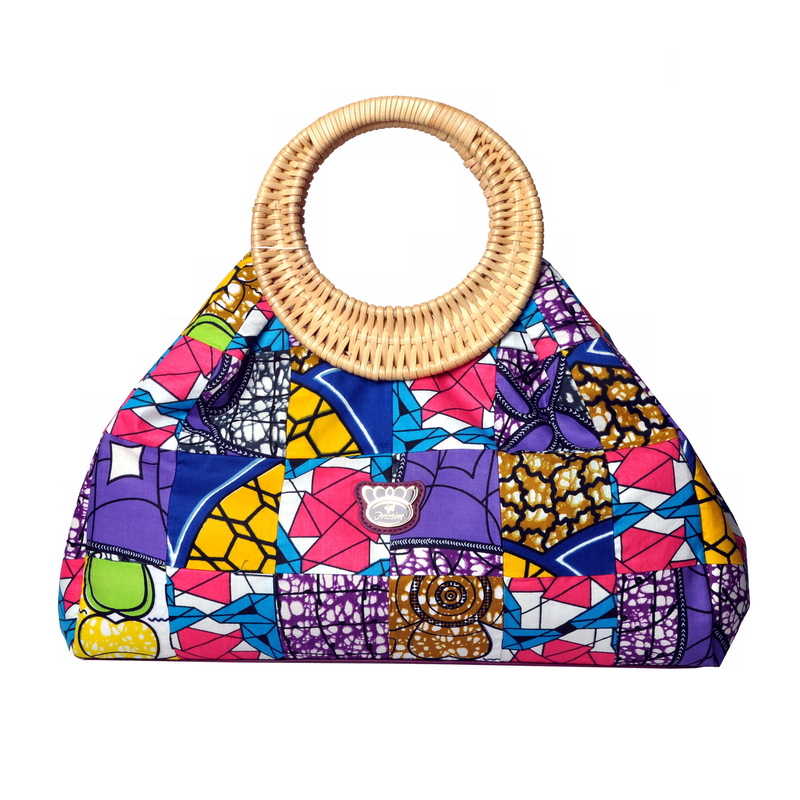 It’s a part of our Wax Fabric Exotic Bag Series! 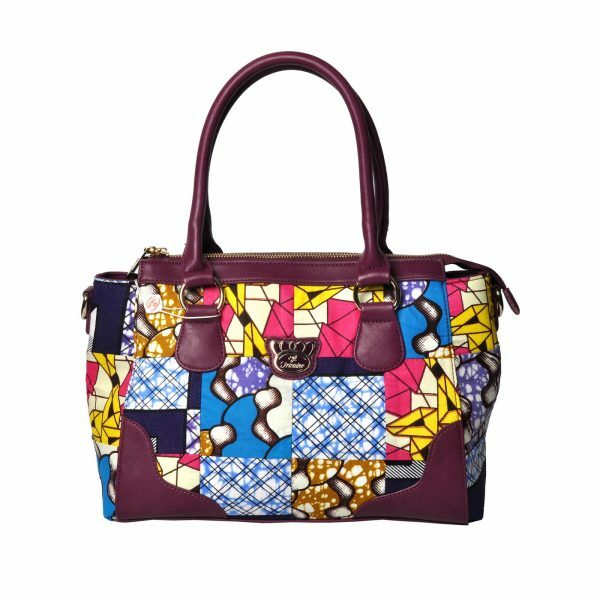 Project an alluring, sophisticated and exotic look with the unique design of this special Fricaine handbag. 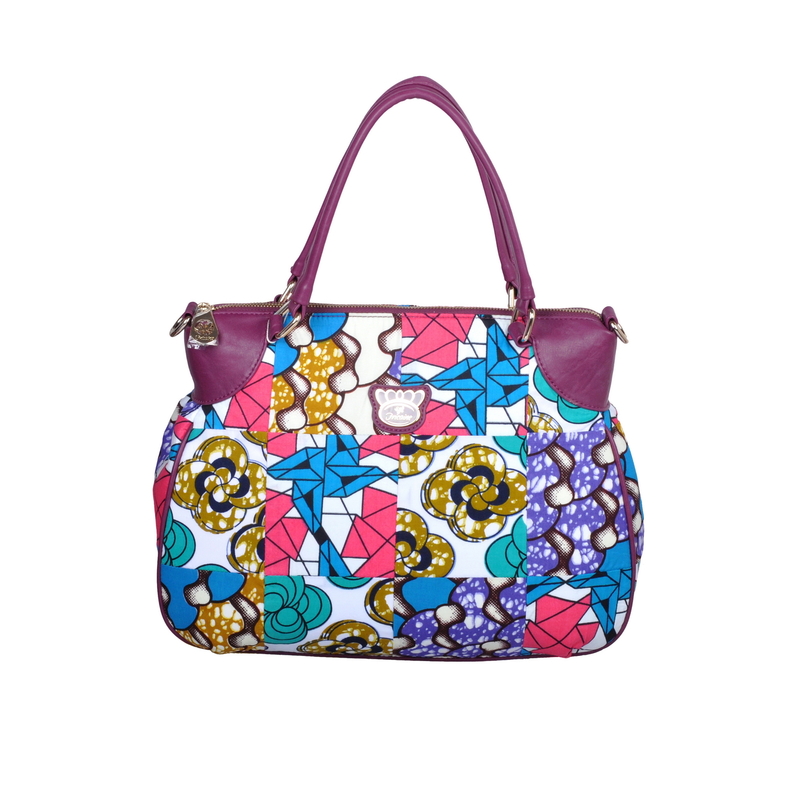 Comes with long adjustable and detachable strap. 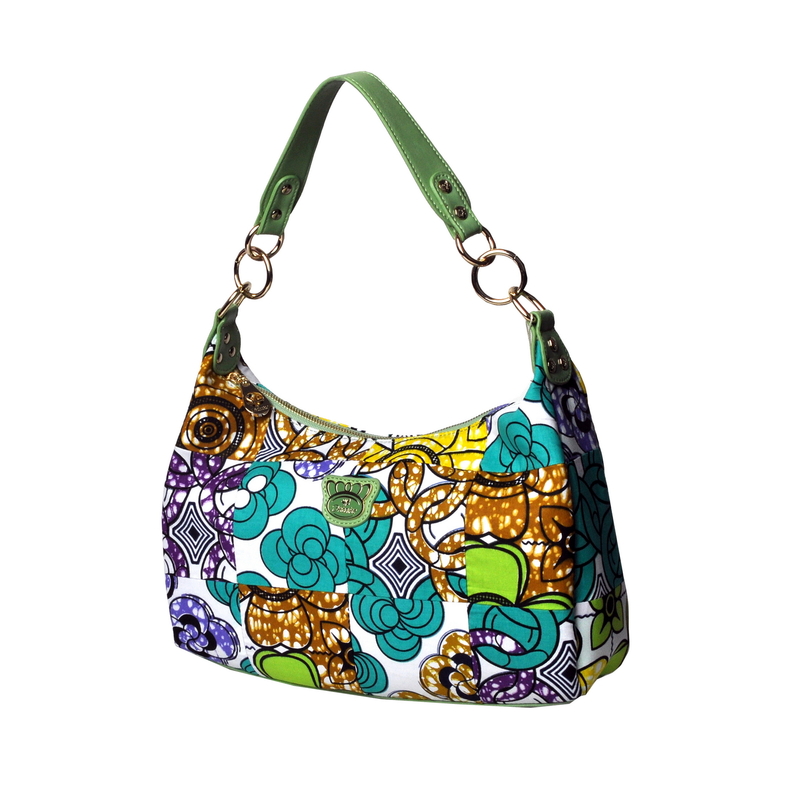 The patterns are vivid and the handbag is very comfortable to carry. 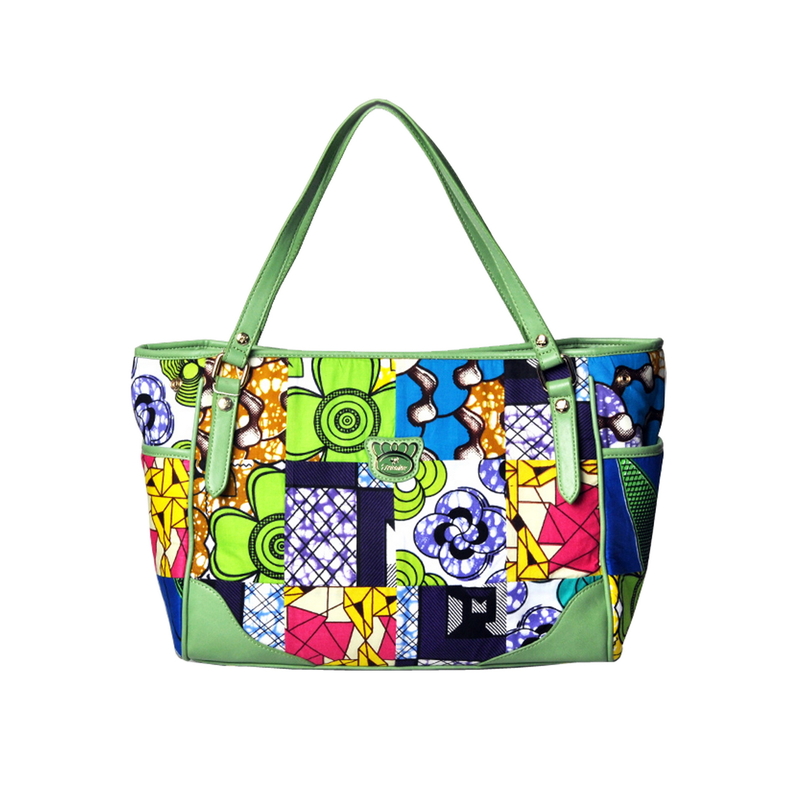 This is another one-of-a-kind handbag that will set you apart in the crowd.